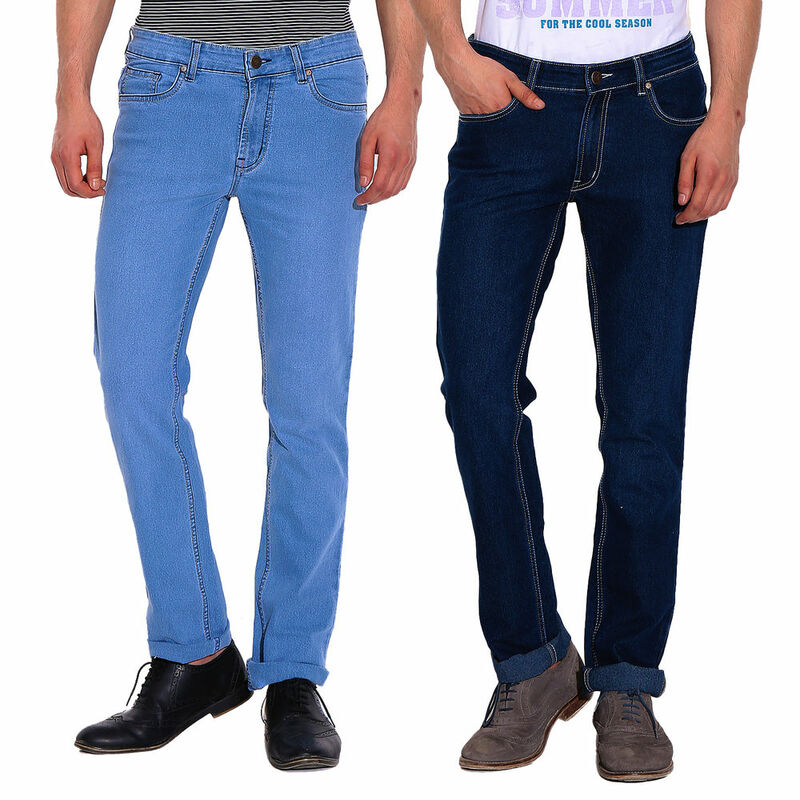 D Vogue London Pack of 2 Denims is your perfect companion for office, party, picnic or any other outdoor adventure. 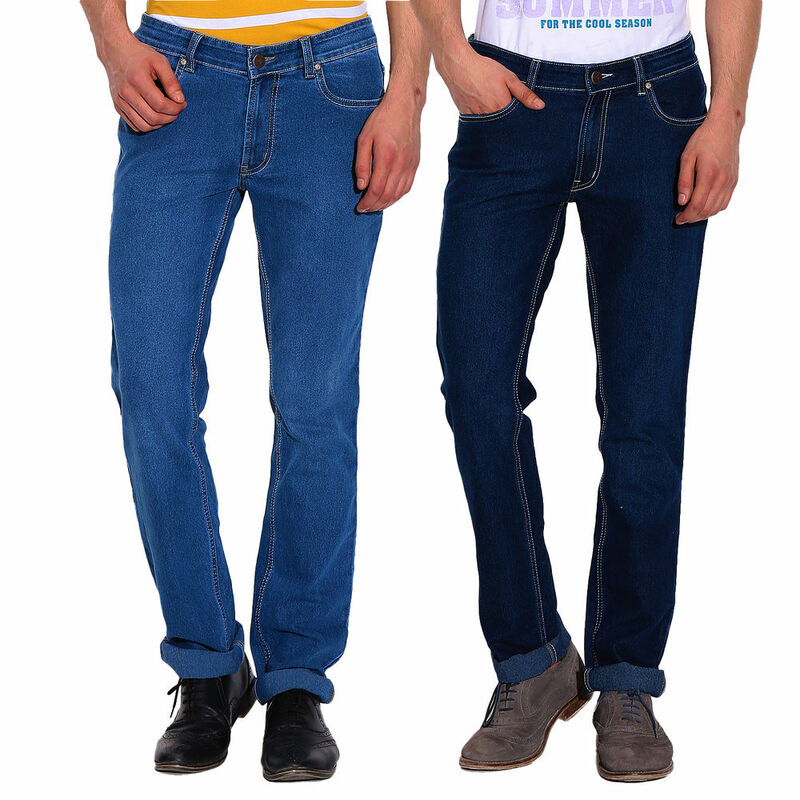 Team these dark and light blue coloured denims with T-Shirts, Shirts, Sunglasses and Belt to make head turn to you wherever you go. 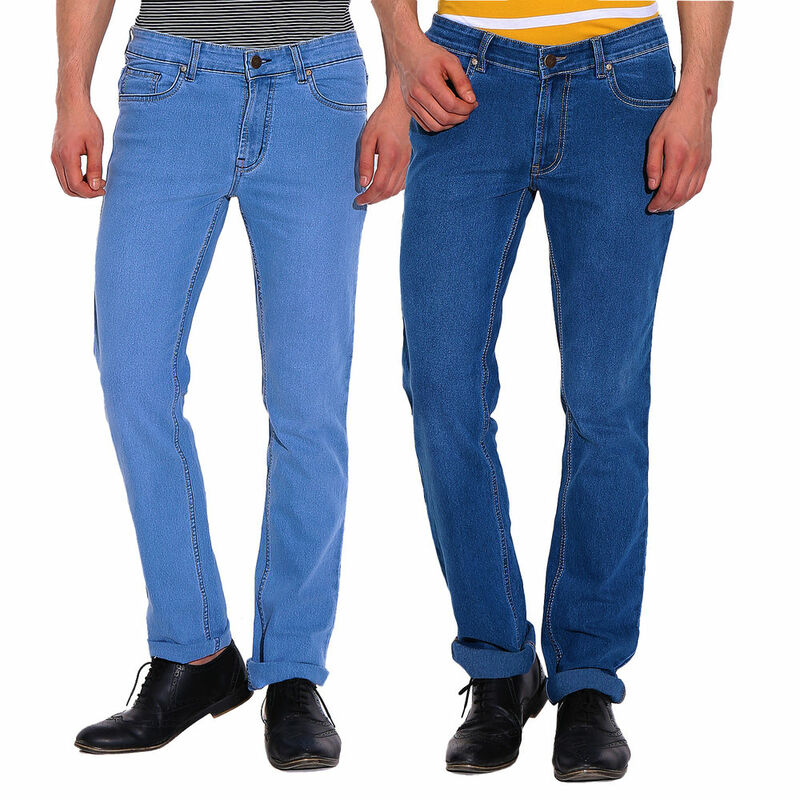 They are made from cotton fabric and comes in regular fit to keep you comfortable all day long. Also, this pack is a great gifting option for your, husband, boyfriend, brother, father, friends and other relatives.